“American Horror Story” and “Scream Queens” co-creator Brad Falchuk has closed a new multiyear deal with 20th Century Fox Television. In addition to those two renewed shows, the agreement will keep him on the FX anthology series “American Crime Story” while enabling him to create new network and cable projects for the studio. 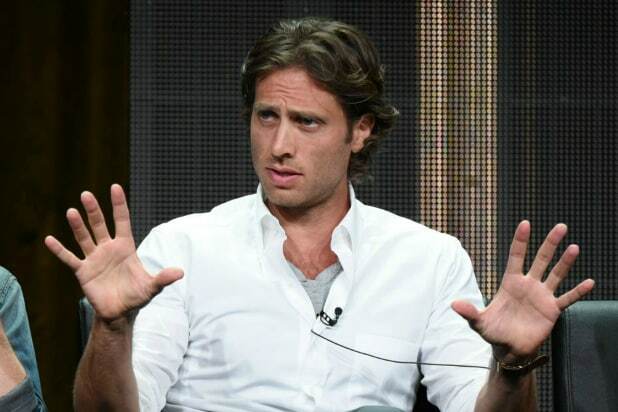 Falchuk began as a writer on Ryan Murphy‘s “Nip/Tuck,” eventually rising to an executive producer on the series. The two then created “Glee” together and they remain partners on most projects. The duo’s “People v. O.J. Simpson: American Crime Story” recently found 12 million total viewers with its FX premiere. That gaudy number comes courtesy of three-day delayed viewing. Repped by WME and attorney Michael Gendler, Falchuk has been recognized for his achievements with multiple Emmy, WGA and PGA Award nominations. OJ Fact Check: Two White Broncos? OJ Fact Check: Was Michael Jackson Really Scared of Lime Green?